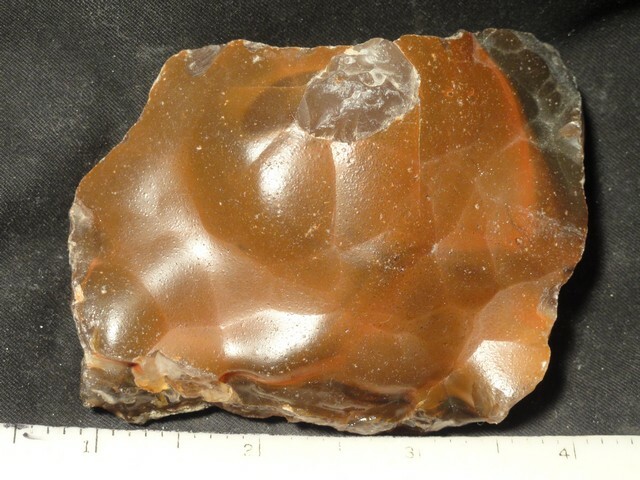 Notes: Fairburn agate from South Dakota. 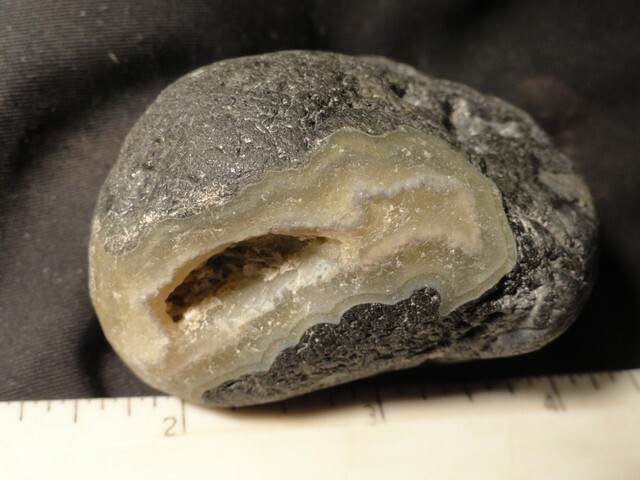 Notes: Botswana agate in the natural state. Notes: Polished "Prairie Agate" from South Dakota. Notes: Nebraska blue chalcedony with a fine boytrioidal red surface in the natural state. Notes: Natural Bubblegum agate from South Dakota. Notes: Nebraska "Blue" State gemstone. 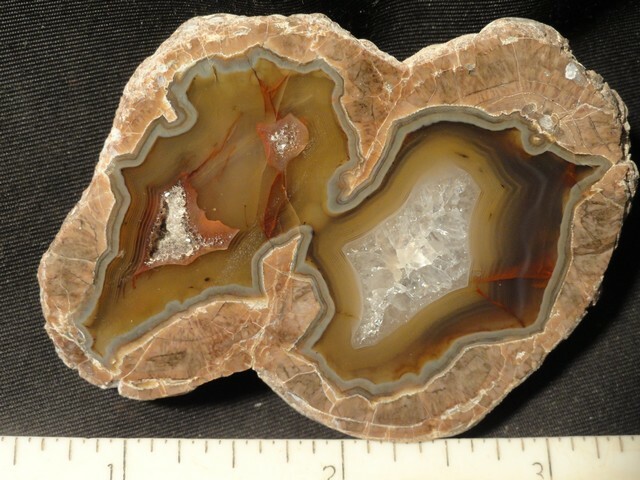 Dimensions: 1" x 2" x 1/2"
Notes: Polished Queensland agate from Australia. Notes: Cathedral agate from Mexico. Notes: Condor agate from Argentina. 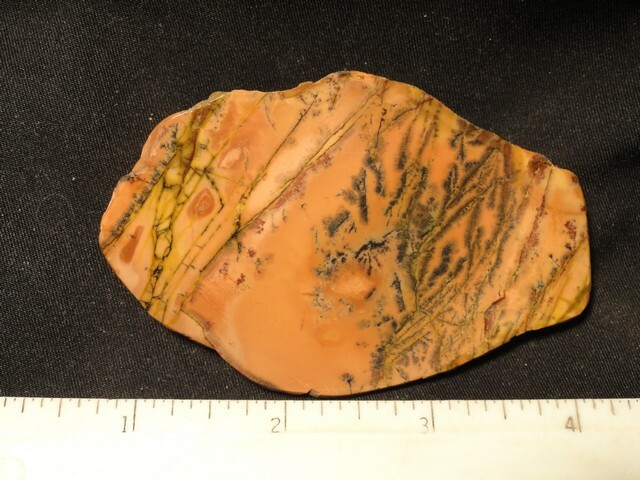 Notes: Yellow Feather jasper from Utah with a fine polished face. 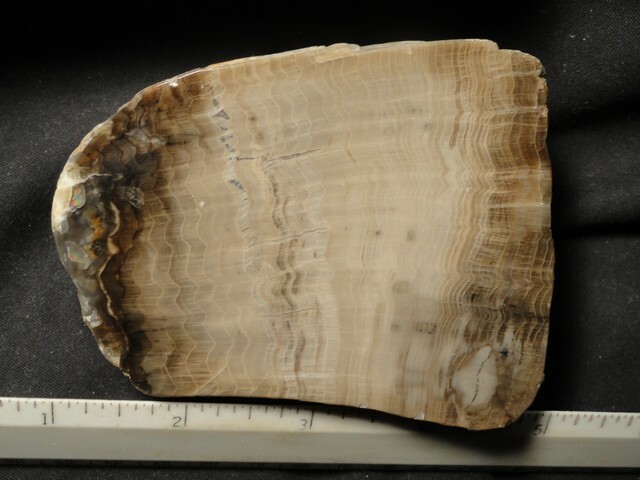 Notes: Agatized wood from Wyoming, polished.